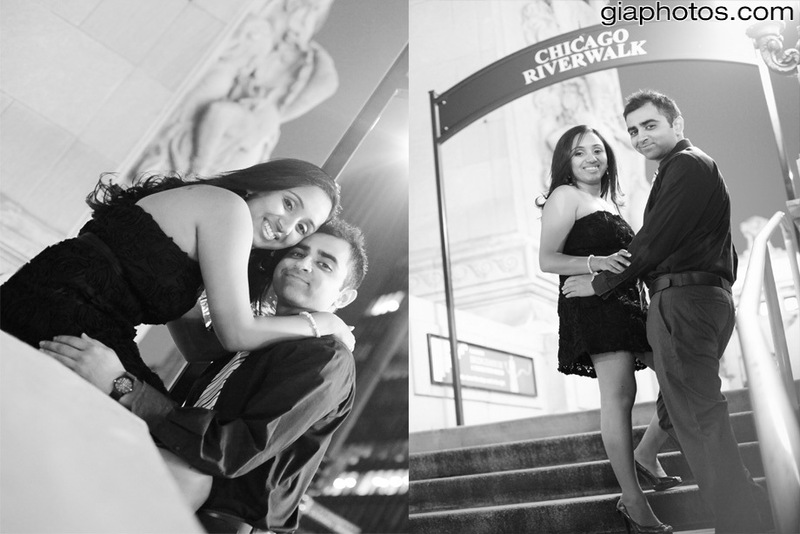 Samaneh and Amir’s Engagement Photo Session at Adler Planetarium and Downtown Chicago. 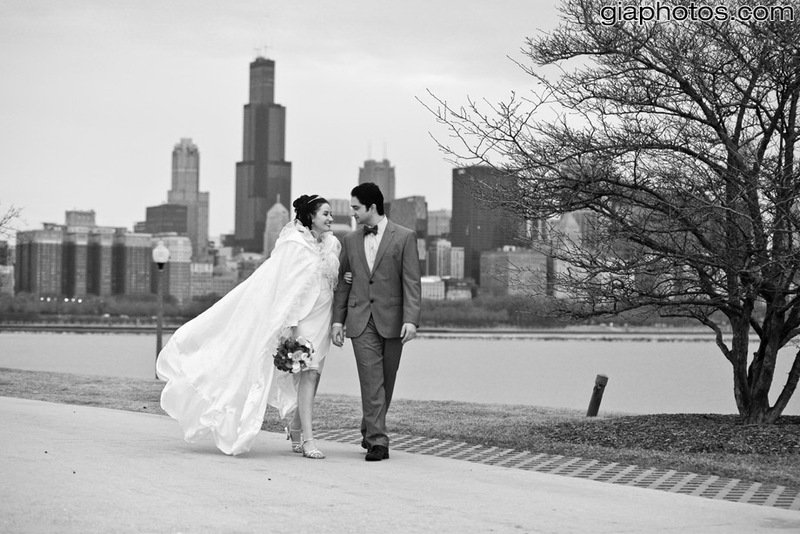 This entry was posted in Chicago Baptisms Photographer, Chicago Engagement Photographer, Chicago Engagement Photography, Chicago Trash The Dress Photographer, Chicago Wedding Photographer, Chicago Wedding Photography, Photography Tips, Wedding Tips and tagged candid engagement photos, chicago engagement photographer, Chicago Engagement Photography, photojournalistic engagement photography, traditional engagement photos on April 14, 2013 by Chicago Wedding Photographer. 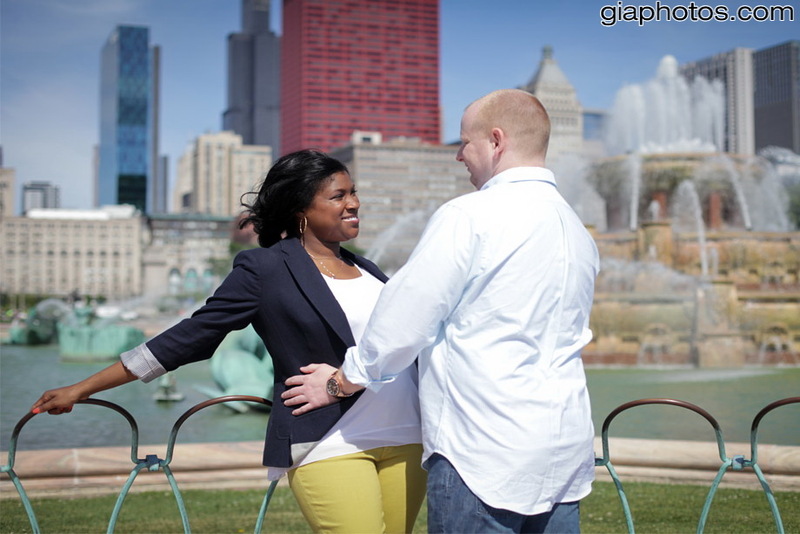 This entry was posted in Chicago Baptisms Photographer, Chicago Engagement Photographer, Chicago Engagement Photography, Chicago Trash The Dress Photographer, Chicago Wedding Photographer, Chicago Wedding Photography, Photography Tips, Wedding Tips and tagged best engagement photography, candid engagement photography, chicago engagement photographer, classic engagement photos, Engagement Photos, photojournalistic engagement photos, traditional engagement photogrpahy, winter engagement photography, winter engagements in chicago on March 14, 2013 by Chicago Wedding Photographer. 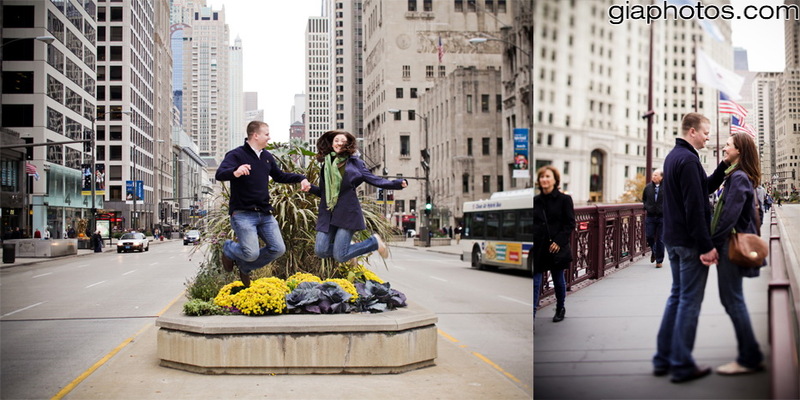 This entry was posted in Chicago Baptisms Photographer, Chicago Engagement Photographer, Chicago Engagement Photography, Chicago Trash The Dress Photographer, Chicago Wedding Photographer, Chicago Wedding Photography, Photography Tips, Wedding Tips and tagged best chicago engagement photographer, candid engagement photography, chicago engagement photographer, engagement photo session, Engagement Photos, Engagements, traditional engagement photogrpahy on January 31, 2013 by Chicago Wedding Photographer. 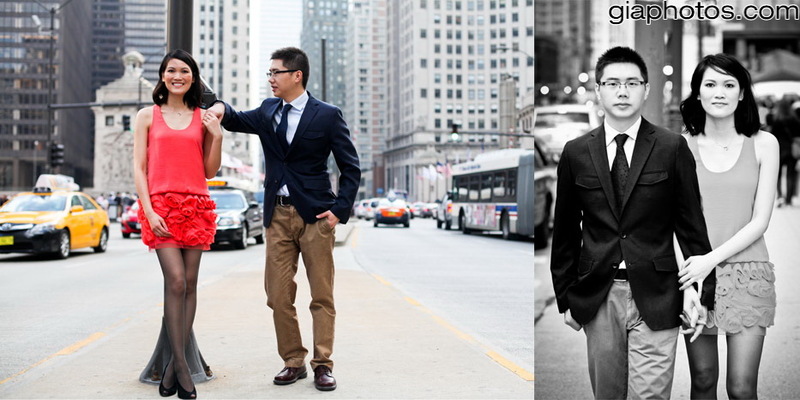 These photos are a glimpse of Photojournalistic Style Engagement Photos of 2012 by GiaPhotos.com. 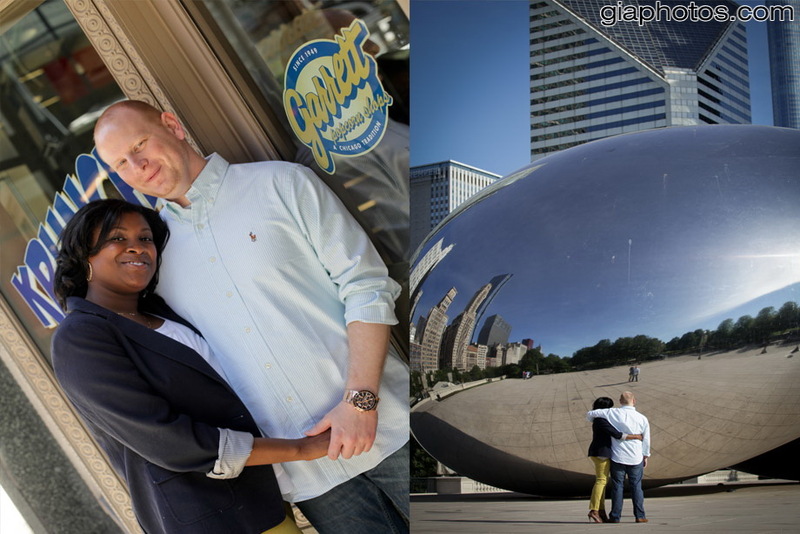 I’ve had the pleasure of photographing a significant amount of engagements in 2012 and each couple was fun and exceptional in their own way. 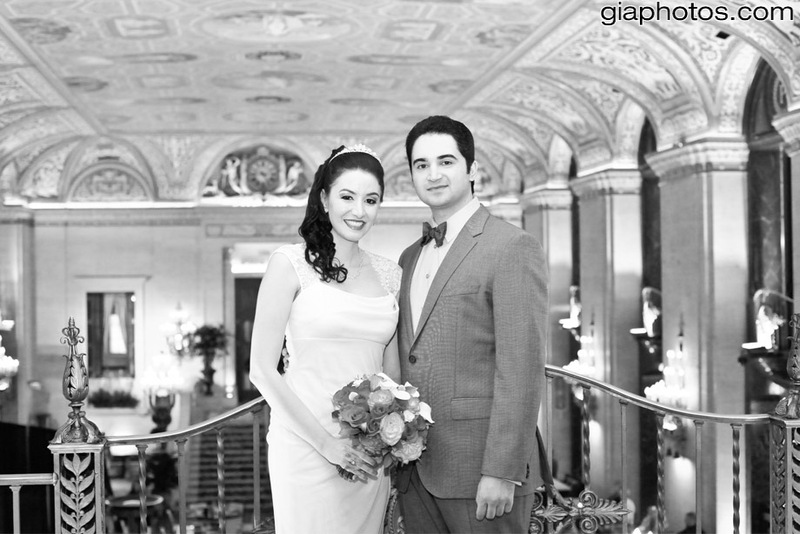 This entry was posted in Chicago Baptisms Photographer, Chicago Engagement Photographer, Chicago Engagement Photography, Chicago Trash The Dress Photographer, Chicago Wedding Photographer, Chicago Wedding Photography, Photography Tips, Wedding Tips and tagged candid engagement photos, chicago engagement photographer, engagement photo session, Engagement Photos, Engagements, photojournalistic engagement photos, photojournalistic wedding engagement photography on January 28, 2013 by Chicago Wedding Photographer. 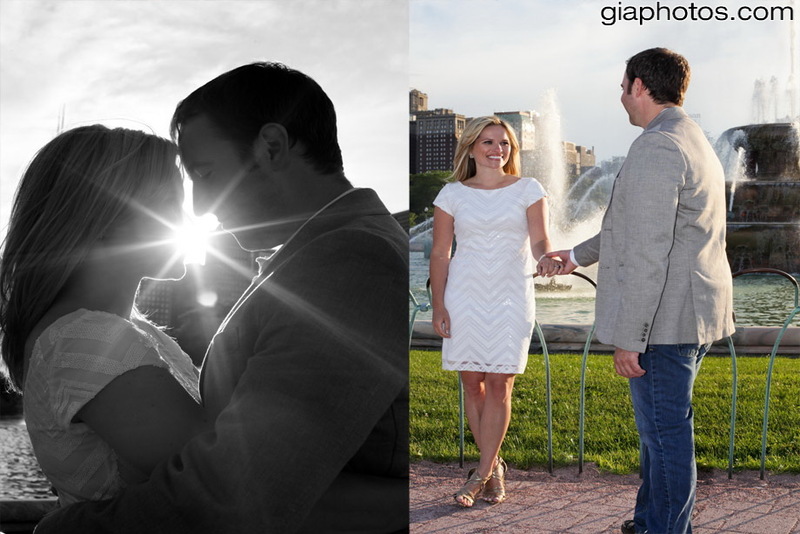 These photos are a glimpse of unique engagement sessions of 2012 by GiaPhotos.com. 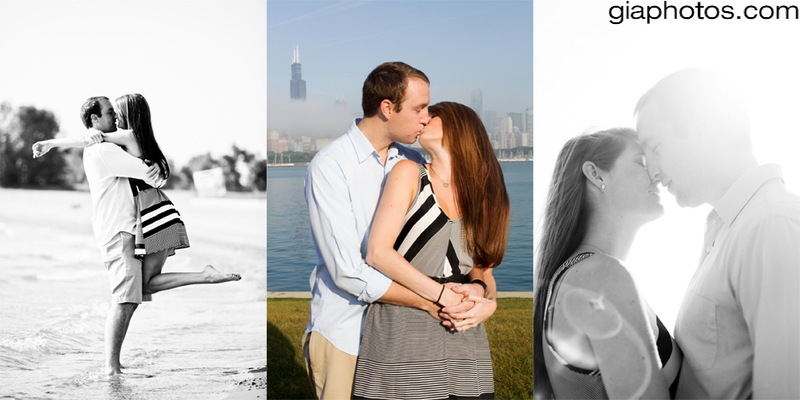 I’ve had the pleasure of photographing a significant amount of engagements in 2012 and each couple was fun and exceptional in their own way. 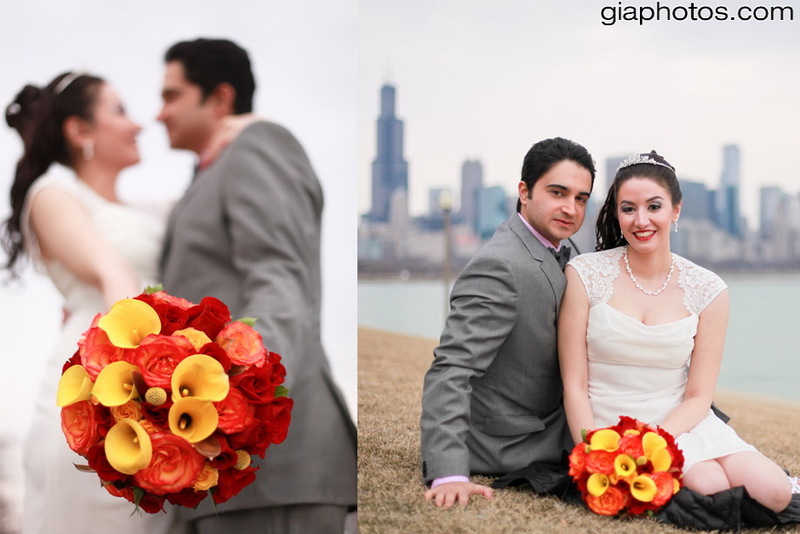 This entry was posted in Chicago Baptisms Photographer, Chicago Engagement Photographer, Chicago Engagement Photography, Chicago Trash The Dress Photographer, Chicago Wedding Photographer, Chicago Wedding Photography, Photography Tips, Wedding Tips and tagged best chicago engagement photographer, candid wedding photography, chicago engagement photographer, engagement photographer, Engagement Photos, photojournalistic engagement photos, traditional engagement photogrpahy on January 27, 2013 by Chicago Wedding Photographer. 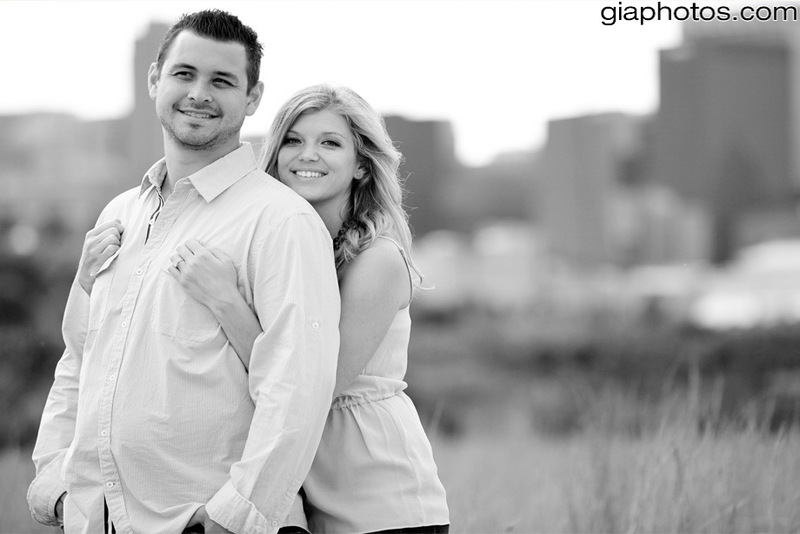 Kacy and Matt’s Engagement Photo Session at Adler Planetarium, 12th Street Beach and Buckingham Fountain, Chicago. 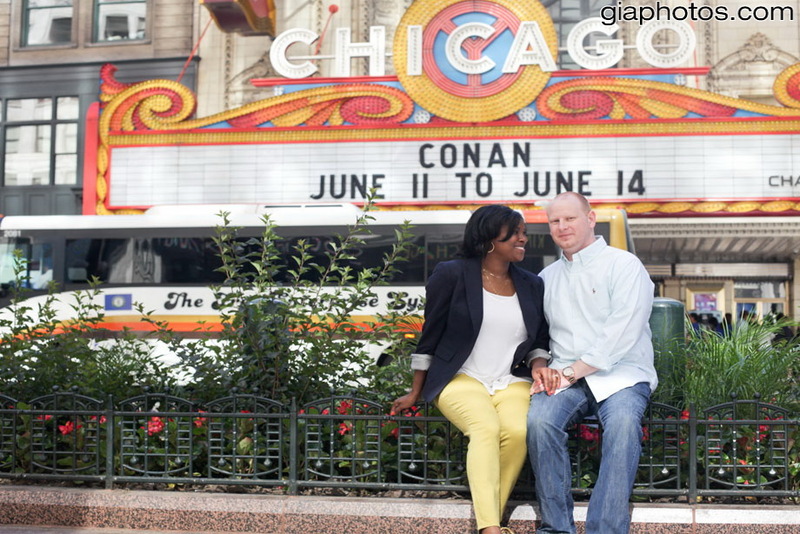 This entry was posted in Chicago Baptisms Photographer, Chicago Engagement Photographer, Chicago Engagement Photography, Chicago Trash The Dress Photographer, Chicago Wedding Photographer, Chicago Wedding Photography, Photography Tips, Wedding Tips and tagged best engagement photos, candid engagement photography, chicago engagement photographer, traditional engagement photographer on July 20, 2012 by Chicago Wedding Photographer. 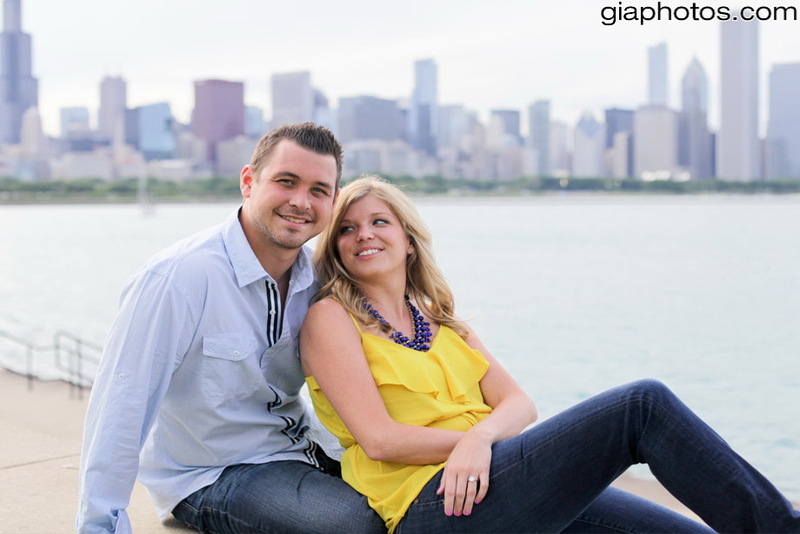 Jen and Chad’s Engagement Photo Session at North Avenue Beach and Adler Planetarium, Chicago. 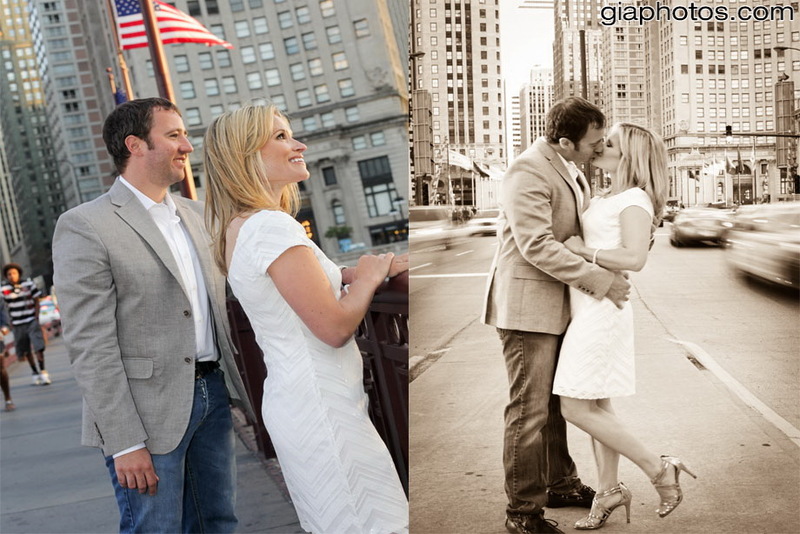 This entry was posted in Chicago Baptisms Photographer, Chicago Engagement Photographer, Chicago Engagement Photography, Chicago Trash The Dress Photographer, Chicago Wedding Photographer, Chicago Wedding Photography, Photography Tips, Wedding Tips and tagged best engagement photos, candid engagement photos, chicago engagement photographer, photojournalistic engagement photos, traditional wedding photography on July 18, 2012 by Chicago Wedding Photographer. 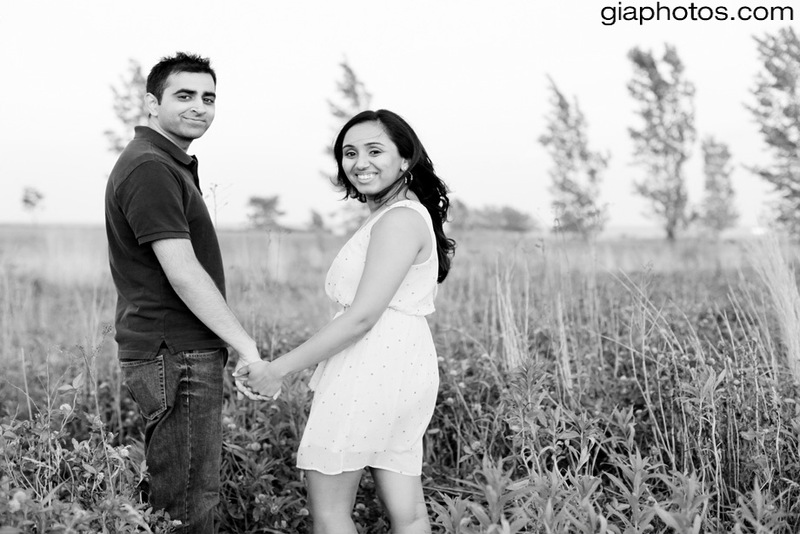 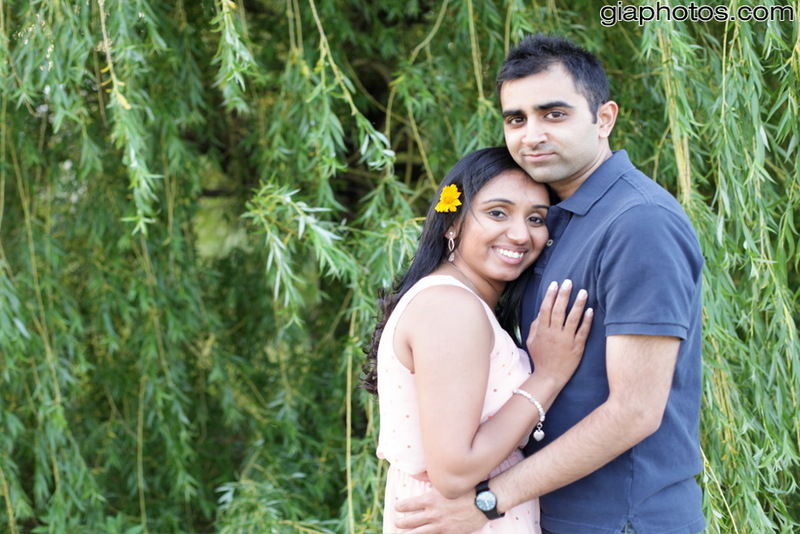 Nihar and Kajal’s Engagement Photo Session at Northerly Island Park and downtown Chicago, Illinois. 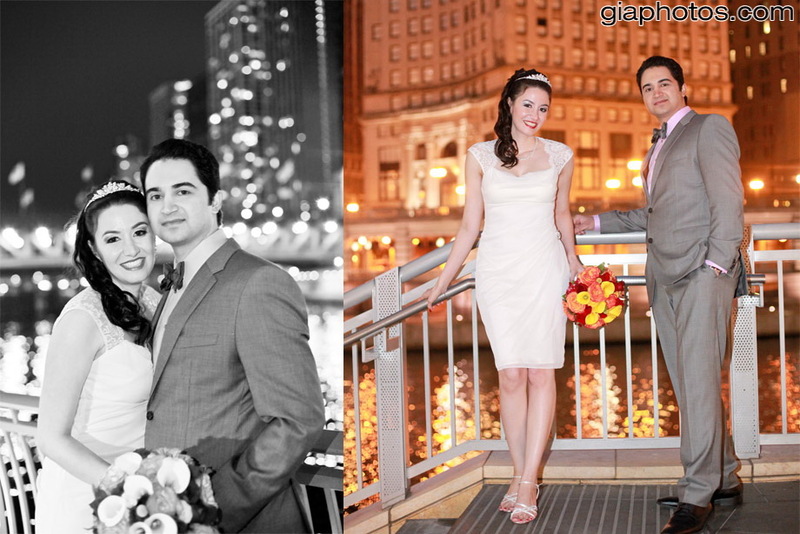 This entry was posted in Chicago Baptisms Photographer, Chicago Engagement Photographer, Chicago Engagement Photography, Chicago Trash The Dress Photographer, Chicago Wedding Photographer, Chicago Wedding Photography, Photography Tips, Wedding Tips and tagged best chicago engagement photographer, candid engagement photos, chicago engagement photographer, nighttime engagement photography, traditional engagement photography on June 11, 2012 by Chicago Wedding Photographer. 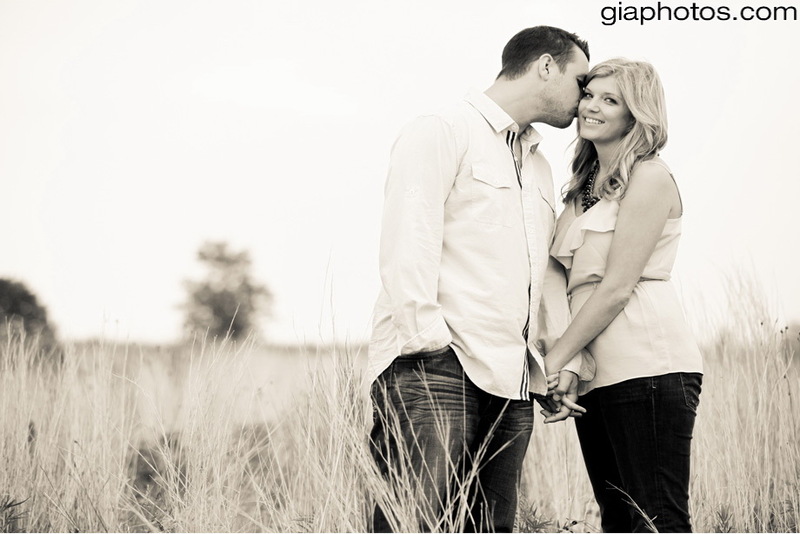 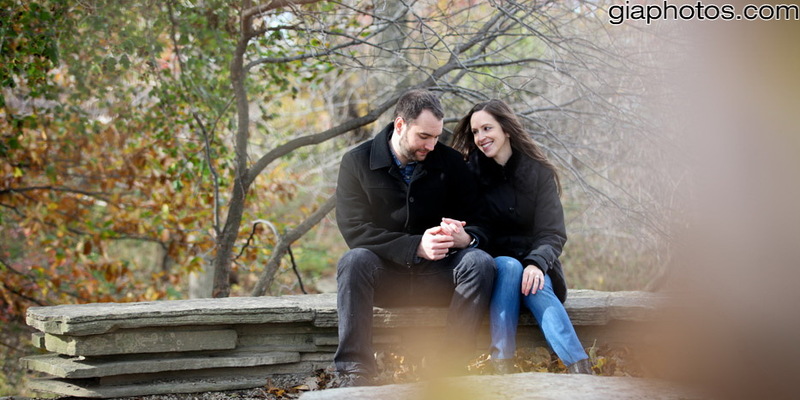 Brittany and Greg’s engagement session was great, although we waited for snow, which never happened. 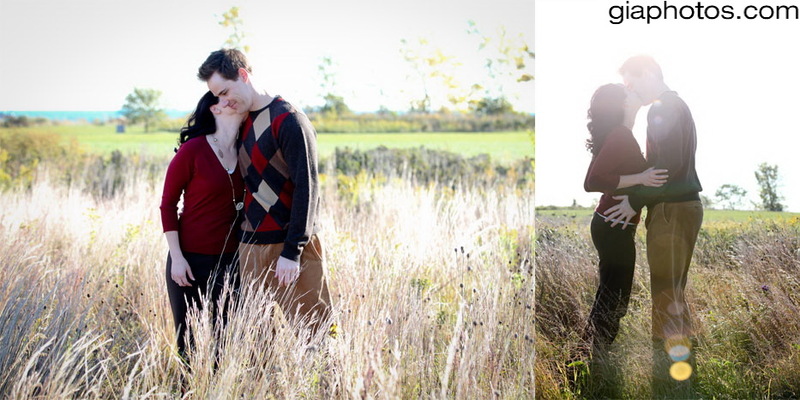 So we decided to make the best of it without snow. 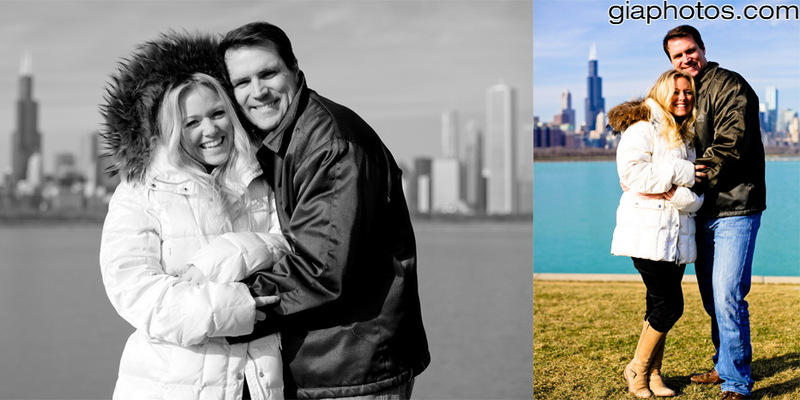 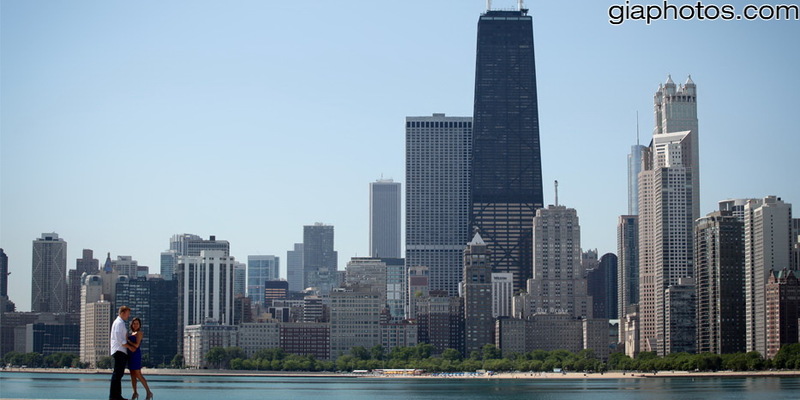 We went to Adler Planetarium, which is a favorite spot for almost everyone, then to Millennium Park to capture a little of the great Chicago. 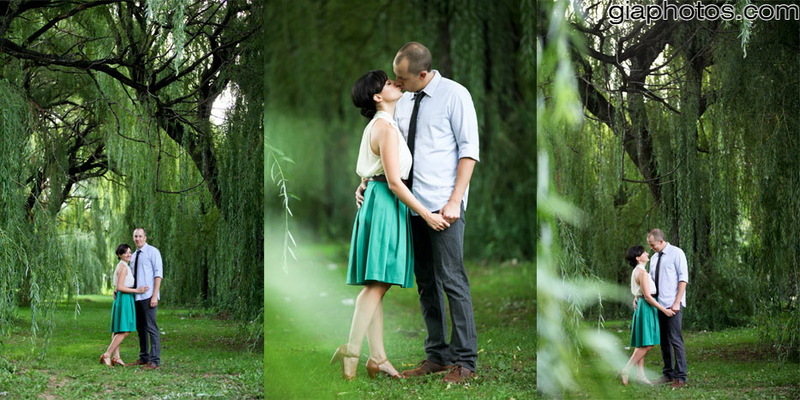 I cannot wait for their wedding this fall. 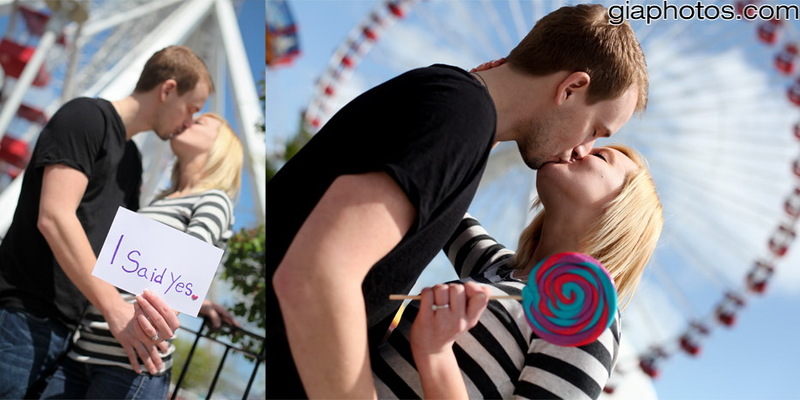 It will be great. 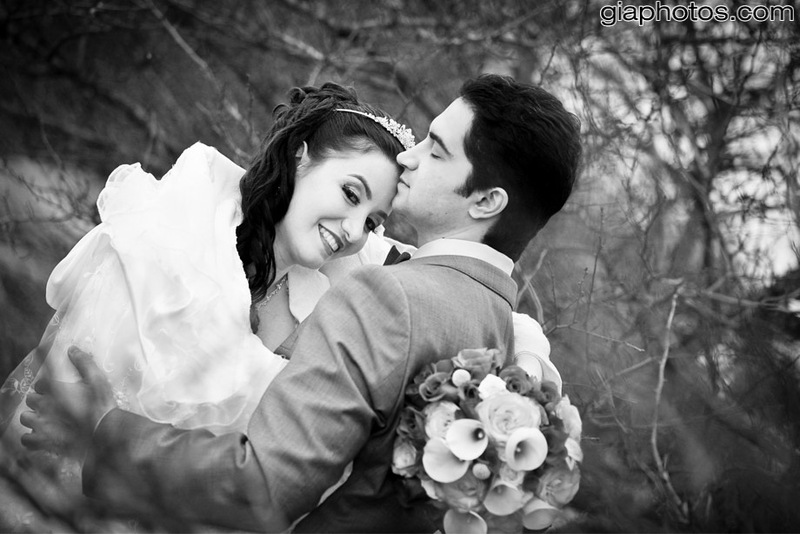 This entry was posted in Chicago Baptisms Photographer, Chicago Engagement Photographer, Chicago Engagement Photography, Chicago Trash The Dress Photographer, Chicago Wedding Photographer, Chicago Wedding Photography, Wedding Tips and tagged chicago engagement photographer, Chicago Wedding Photographer, engagment photography, gia photos, wedding photography, winter engagment photos on March 15, 2012 by Chicago Wedding Photographer.